NewsHome » News » News » We are there – AERO Fair 2018! 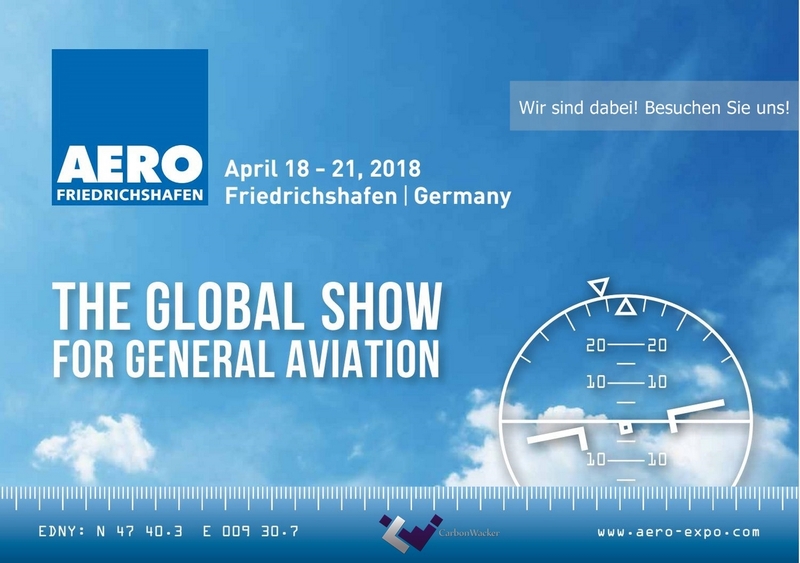 It’s that time again, in April 2018, the world’s leading trade fair for general aviation “AERO” will take place at the Friedrichshafen exhibition center. The tension on the exhibition for aircraft enthusiasts is increasing. 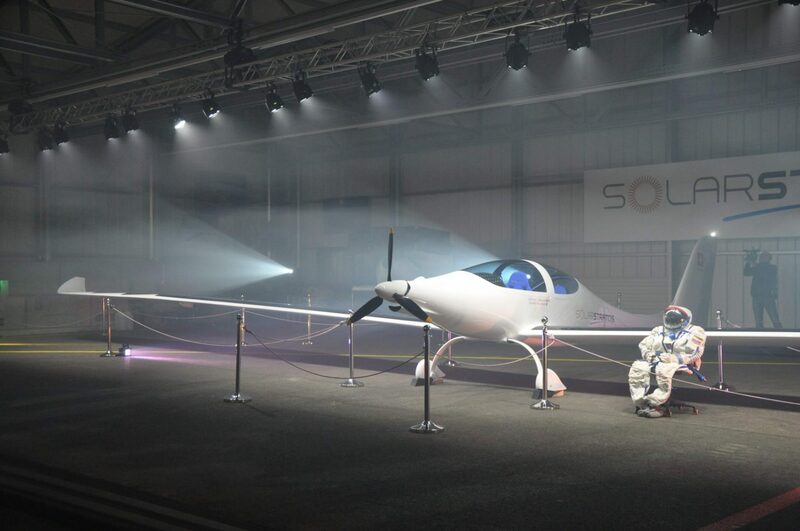 In addition to numerous companies, model aircraft and innovations in the aircraft industry are presented. We look forward to welcoming you to our stand this year. 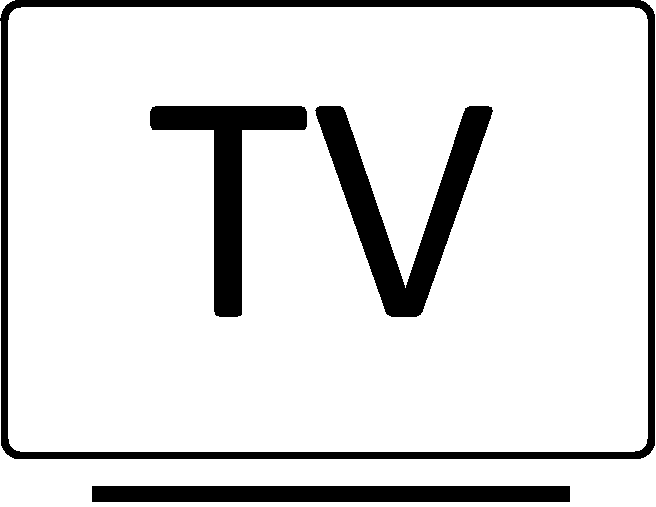 For information and questions about our products and our company, we advise you expertly and personally. Do not miss this spectacle, we are looking forward to seeing you! 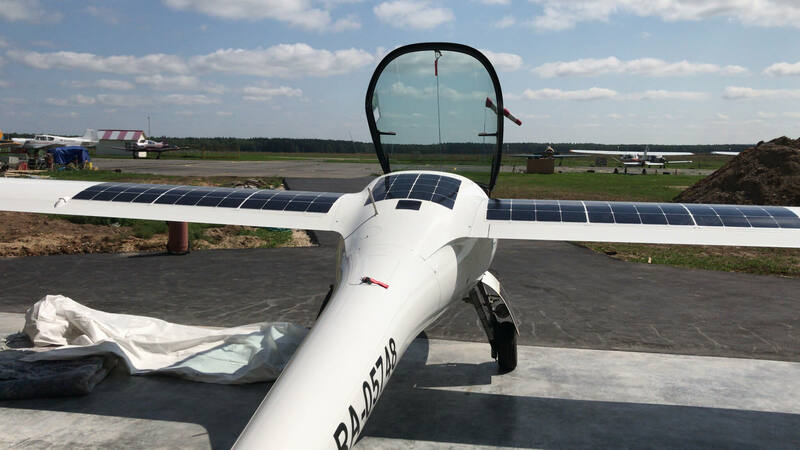 Finally the time has come – the plane “SolarStratos” is presented! next post: A new step towards the future!